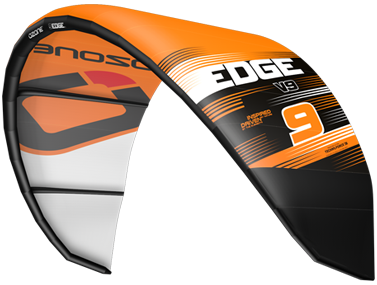 SLE 4-line kite with race and freeride capability. 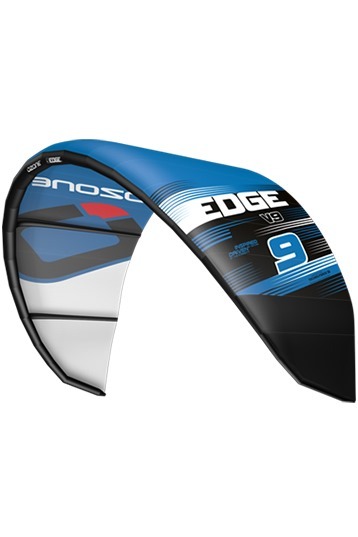 Ozone deseigned a kite with an enormous upwind and downwind performance, large depower range and good hangtime and lift. Improvements over it's predecessor are; a thicker LE for more stability, higher aspect ratio and a new airfoil section to create extra pressure during the downwind leg of a race. This kite will race your socks off!